Summer’s here! The sun is shining, the cocktails are flowing and the beach is calling, so what better time to book your next girls holiday? Now, we know what you might be thinking – I can’t afford a summer break with the girls! Well, we’re here to tell you otherwise. 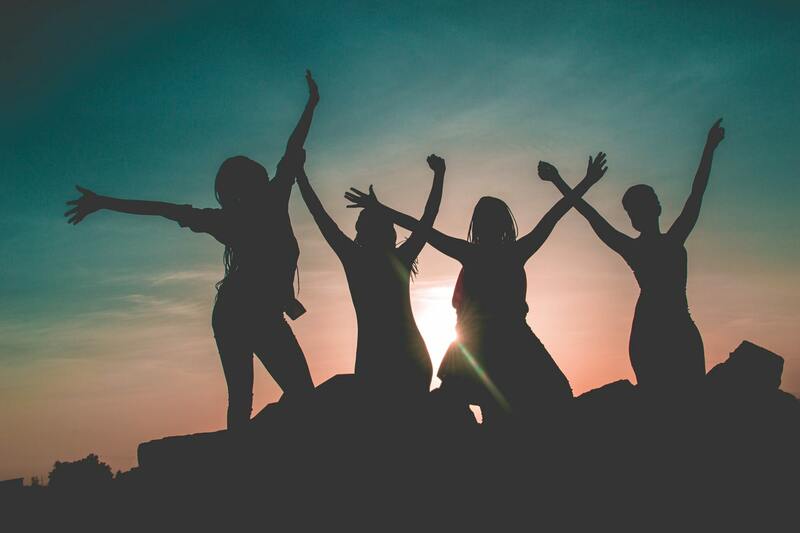 While you can feel like you’re on the brink of turning to short term loans, it’s actually fairly easy to save money on a girls holiday and stick to a budget throughout your entire trip. Without further ado, here are our tips for taking a summer break on a budget with the girls. Everyone’s idea of a ‘budget’ is completely different and so it’s always best to stop and discuss with your friends just what the budget is. Everyone needs to be comfortable with the price you’re paying so it’s best to opt for the lower end of the spectrum where possible. This is also the perfect opportunity to discuss expectations so you can work out where you can cut on costs and whether your dream break is viable on a budget. When it comes to travel agents or frankly any company in the travel industry, haggling is a fun and effective way to get costs cut down. A lot of these companies will hike up their prices but given that you’ll be going on a group holiday, are often willing to bring this down. After all, the more people that go, the more money they’ll get and they’ll want to make this sale regardless of whether it’s full price or discounted. Flexibility is everything when it comes to saving money on your holiday. Everything from choosing different dates to flying from a different airport can have an effect on the overall price that you’ll pay. If you can save money on your flights and hotel, for example, you could have more money to spend on food, drink and activities. Similarly, being a little flexible with your dates could mean you get cheaper rates on pretty much everything at your destination. Tourism-heavy months tend to see prices higher than usual in leading holiday destinations, so travelling off-season is a sure-fire way to save you some cash. Split responsibility and keep co-ordinated when you pack. What do we mean, you ask? Well, we’re sure you won’t need eight hairdryers between you and you definitely won’t need eight pairs of straighteners. Instead, spread out the responsibility for these kinds of things to take some weight out of the cases that can be spread across. This way, you won’t be spending on the excess weight and if you’re taking a short break, you could even get away with hand luggage only. Every hotel wants to sell rooms, but those rooms all come at a cost. If you’re close enough with your friends, why not share a room instead of having one to yourself? Most hotels will have extra beds they can fit into rooms so why not pair or triple up for a bit of money saving? What’s more, you’ll be spending more time together and creating far more memories than if you spent time alone in your own hotel room. Saving on a girl’s holiday will undoubtedly leave you with cherished memories and a unique experience regardless of whether you’re in five-star luxury resorts or chilling in a hostel. By working out a budget and being a little more flexible, you have the potential to save hundreds on your break.